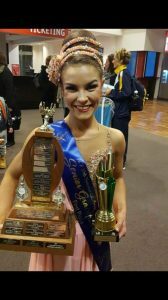 Congratulations to Ceres Senior Julia Doig for winning the ACF National Graceful Girl title in Canberra earlier this year. This award comes on top of Julia’s win at RSSS last year and represents an amazing achievement. Everyone at Ceres is so proud of you Julia!